During a recent visit with a high school athletic director, he told me a heart breaking story about one of his student-athletes. After committing to her top college, she was notified by the NCAA that (2) of her “Core” classes did not meet current standards. The college in this case pulled the scholarship and went with another athlete. Don’t become one of those students left on the sidelines because you did not meet the core requirements. The NCAA continues to change their requirements, so unless you are keeping up with the latest NCAA news, you may become one of those sad stories. 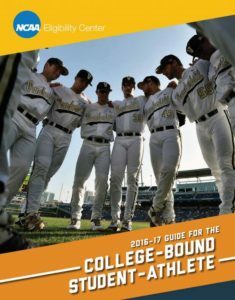 Parents and student athletes are responsible for making sure they meet NCAA requirements. Do not rely on high school coaches or athletic directors to manage this process for you. In fact the NCAA does not allow coaches or administrators to manage this process for the student. Meet with your guidance counselor every year starting as a freshman. To make sure you’re on track to meet requirements. The recruiting process is your responsibility, and understanding requirements and guidelines is key to your success. 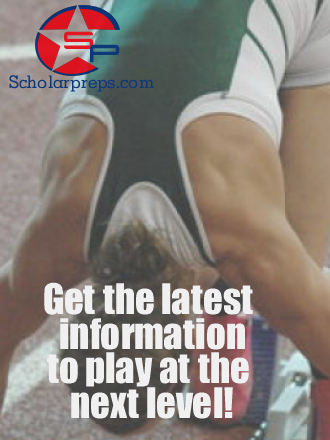 Please feel free to reach out Scholarpreps for any questions you may have regarding NCAA requirements.